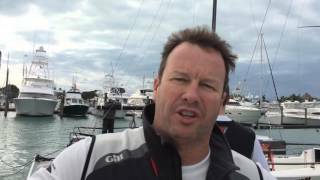 Bella Mente skipper Hap Fauth, Quantum Boat of the Week winner. 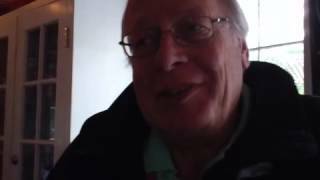 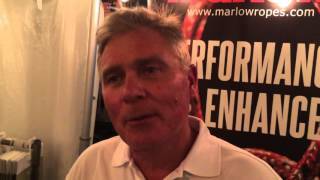 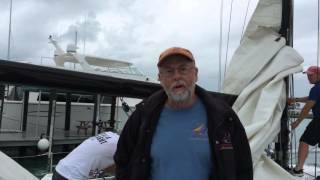 Grateful Red owner Ken Johnson discusses the Performance Cruising class. 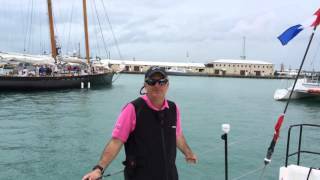 Christopher Dragon skipper Andrew Weiss. 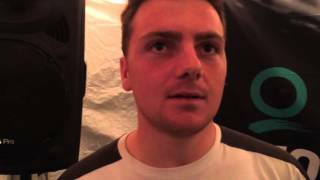 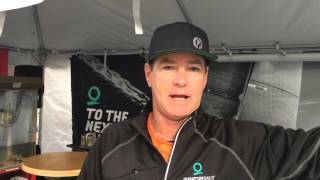 Quantum professional Scott Nixon talks about his recent promotion. 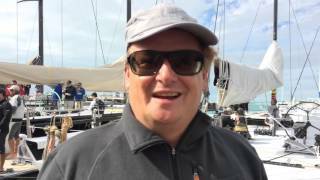 Jens Wathne, skipper of Party Girl - Corinthian Boat of the Day. 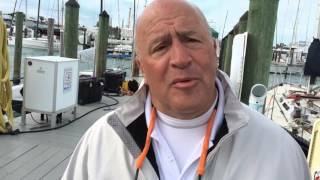 Division 2 principal race officer Dave Brennan talks about Key West. 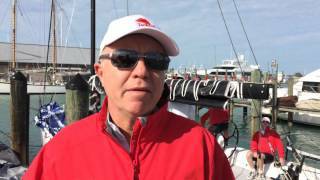 Eagle's Eye: Sailing World Junior Trophy entrant at Quantum Key West. 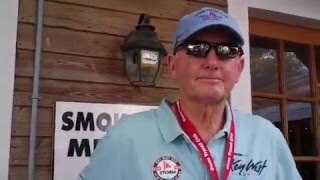 Richard Thompson, skipper of Mount Gay Rum Boat of the Day Black Seal. 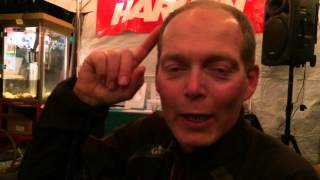 Christian Zugel, German skipper of the MAT 1180 Tschuss. 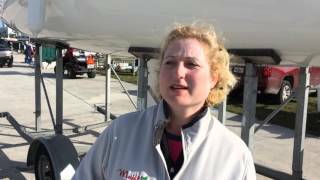 Catherine Evans is an amateur skipper sailing a J/70 at Quantum Key West. 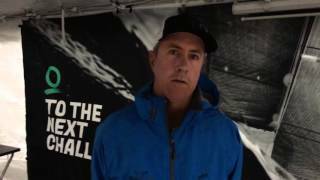 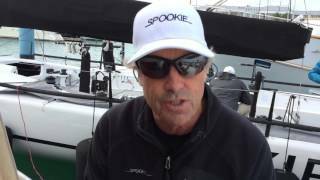 North Sails pro Tim Healy talks about the J/70 class in Key West. 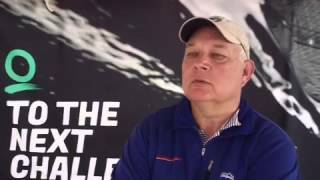 Petey Crawford, chairman of Melges 24 Worlds, discusses the Pimp My Ride program. 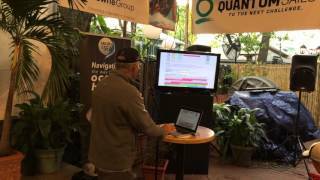 Ed Baird conducts his morning weather briefing on Wednesday. 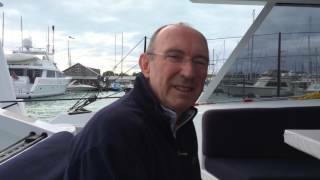 Steve Benjamin talks about being named Rolex Yachtsman of the Year. 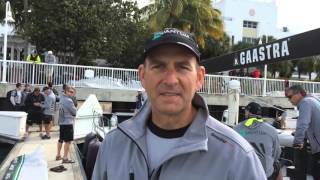 Quantum Racing skipper Doug DeVos discusses race week, TP 52 sailing. 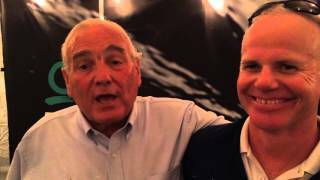 Alex Schaerer, skipper of Caol Ila R, discusses Maxi 72 racing. 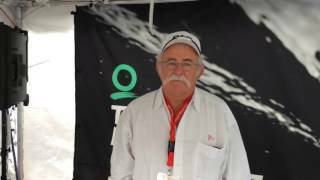 Paul Orion, skipper of the J/122 Orion, is a newcomer to Key West. 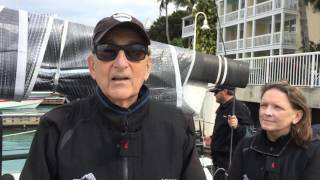 Luis Bugallo, skipper of Marnatura, captured Corinthian Boat of the Day. 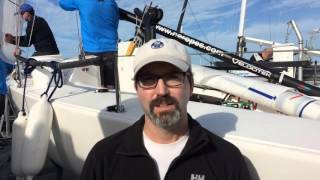 Austin Fragomen talks about sailing his new Botin 44 Interlodge.